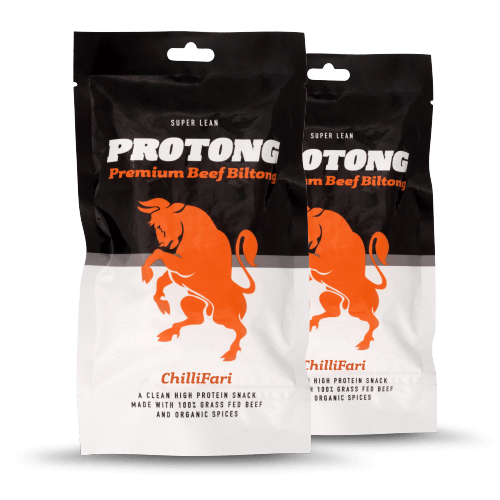 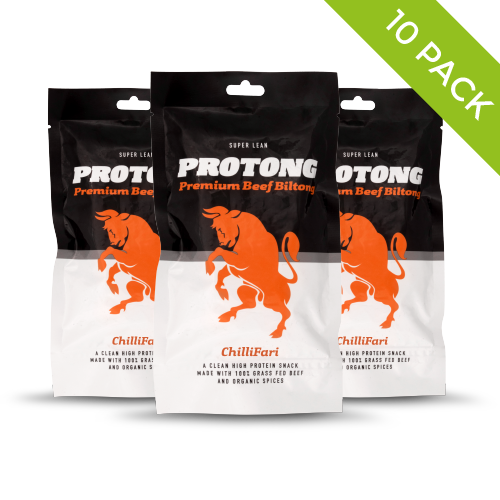 Of course, we couldn’t resist giving our Safari Biltong the chilli treatment (and coming up with a brand new name, too). 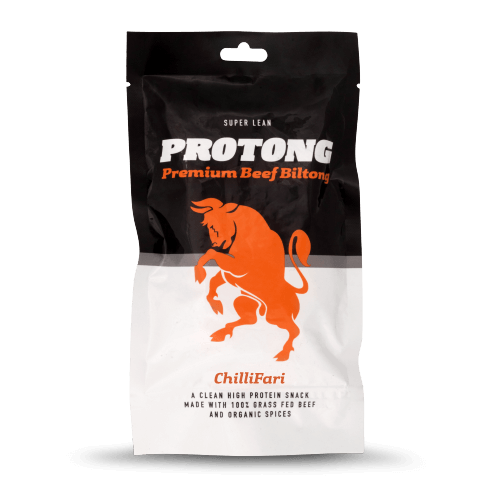 Packed with 50% protein, it’s an indulgent, guilt-free treat. 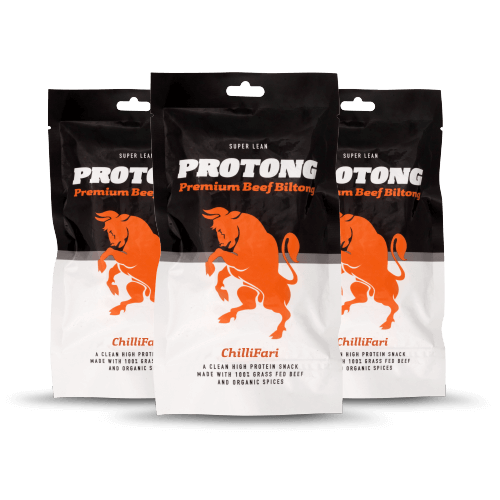 Take the moreish grass-fed beef, marinate it with our spice blend and hit it with some piquant heat, and you’ve got yourself a ChilliFari party.